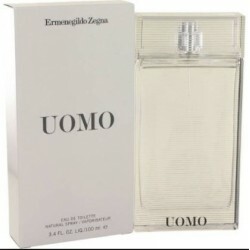 Zegna Uomo Cologne by Ermenegildo Zegna, Use subtlety to attract attention with uomo for men by the design house of ermenegildo zegna . Launched in 2013, this fragrance is the essence of italian style. 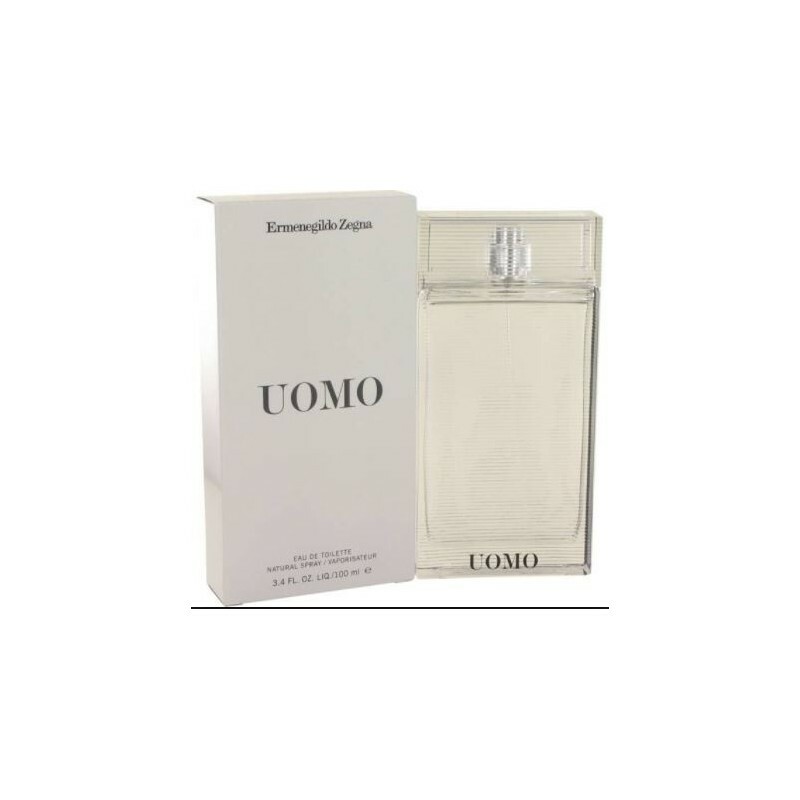 The uomo scent is confident but intimate, enticing people to get up close and personal. The fragrance opens with fresh citrus notes that blend with violet leaf essence for mysterious appeal, and it evolves into a blue citrusy aquatic that's perfect for summer days. All products are original, authentic name brands. We do not sell knockoffs or imitations.